David Arment Photography: Amish Kids Bicycle to School on Cold Winter Day! 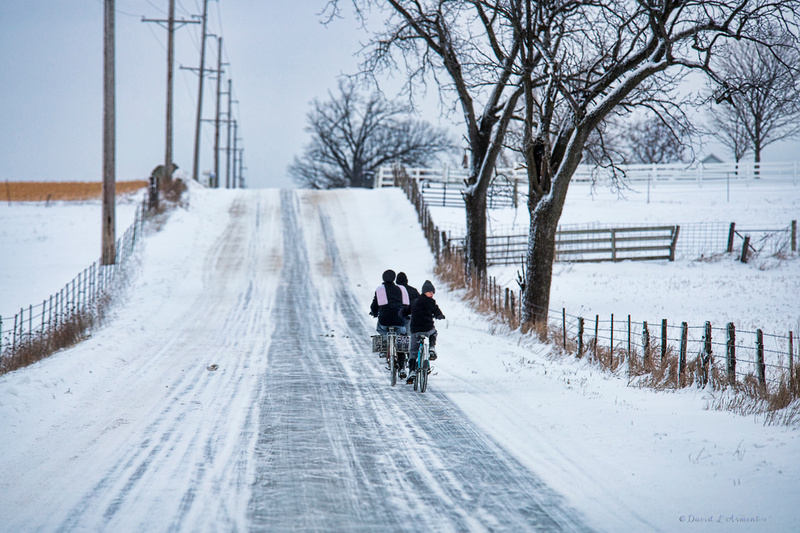 Amish Kids Bicycle to School on Cold Winter Day! Sunset at Cave Creek, Arizona, January 2018.